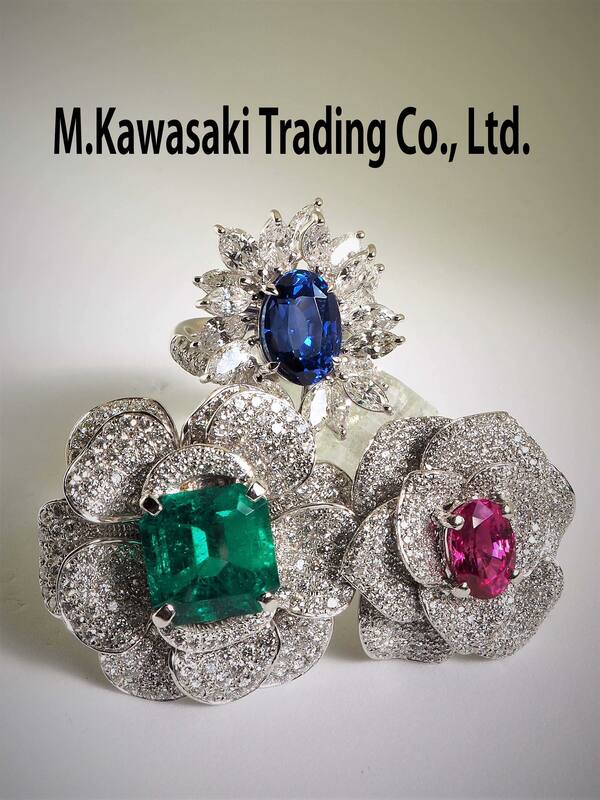 M.Kawasaki Trading Co.,Ltd. 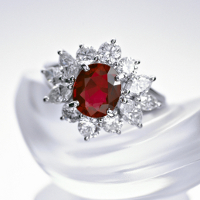 has been operating with integrity, dignity and honesty for more than 50 years, providing out standing jewelry to Japanese market as a whole seller. 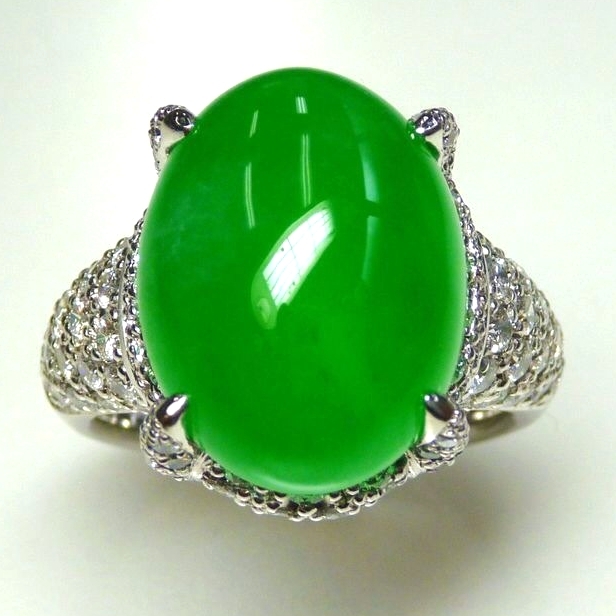 With every customer, we provide trustworthy professional service with superior quality jewelry. 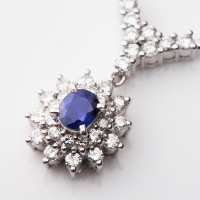 If you are looking for superior quality gem set jewelry with outstanding value, please visit us at one of our trade show. We do our best to make your visit worthwhile. We offer it to from the stone which also receives exhibition request from an overseas famous auction house an accessary of the daily life's envoy who makes the daily life fun very inexpensively as workmanship goods of the Japan quality. Because we're particular about the quality of the stone, an offer of goods of 2 and only One who doesn't have is achieved in the world, and to whichever exhibition you come, you can always enjoy new goods.